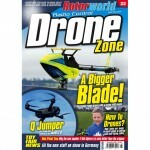 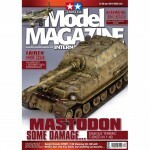 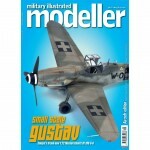 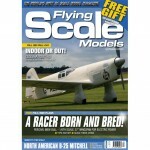 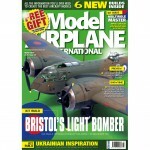 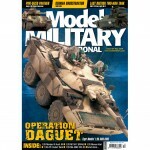 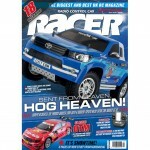 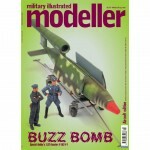 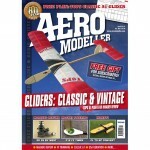 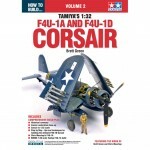 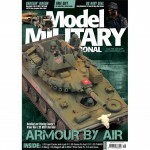 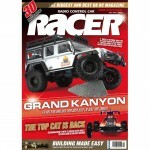 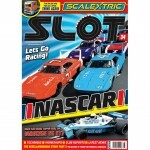 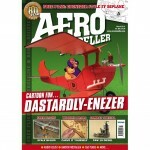 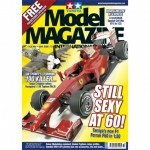 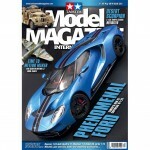 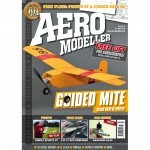 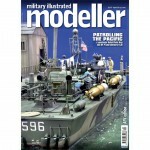 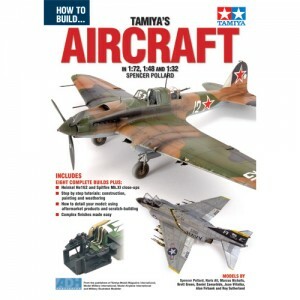 How To Build Tamiya’s Aircraft, is the latest addition to this popular series of modelling titles and as such, offers the enthusiast plenty of inspirational builds, hints, tips and techniques to enjoy. 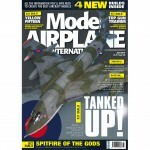 Within the book’s 84 pages you will find features on the De Havilland Mosquito, F-4 Phantom, Focke-Wulfe Fw190, Heinkel He162, Bristol Beaufighter, Ilyushin IL-2, F4U Corsair and Supermarine Spitfire, features created by expert modellers, keen to show you what is possible from Tamiya’s range of excellent kits. 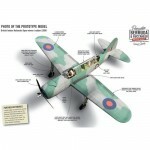 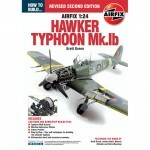 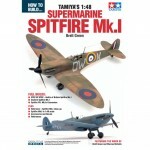 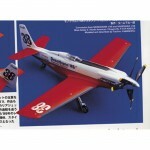 How To Build Tamiya’s Aircraft the perfect addition to your library and your workbench!